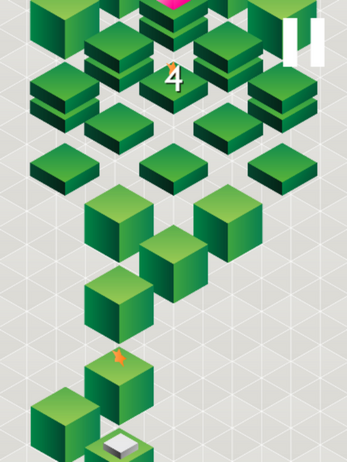 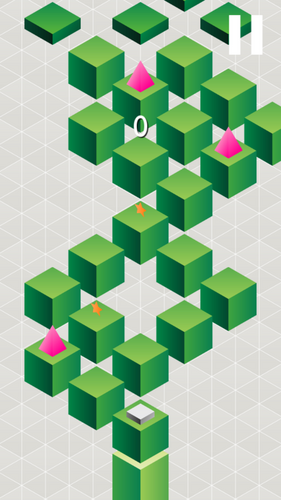 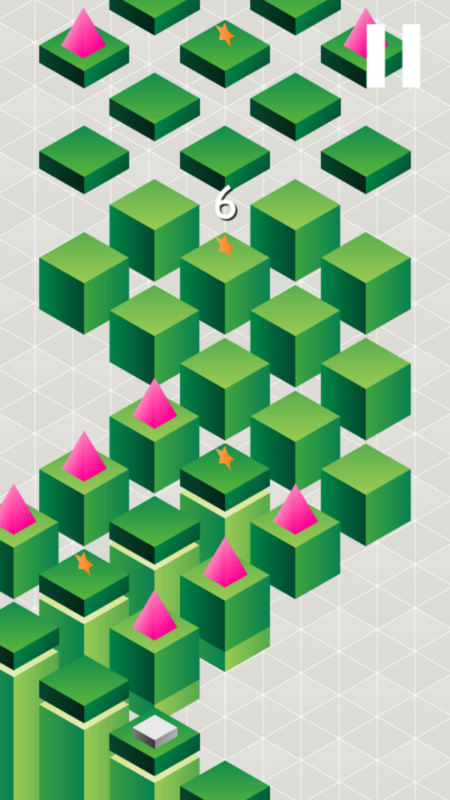 Join this enjoying isometric game and have fun jumping on the bricks and collecting coins! 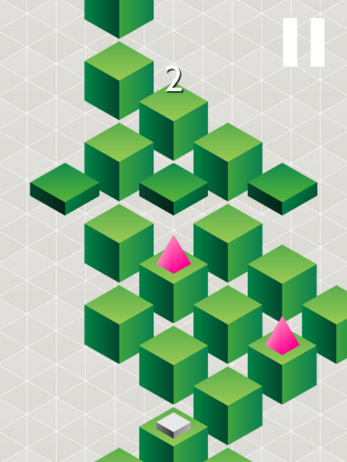 Tap on the left side of the screen to jump on the left and vice versa. Be careful, spikes destroy you! 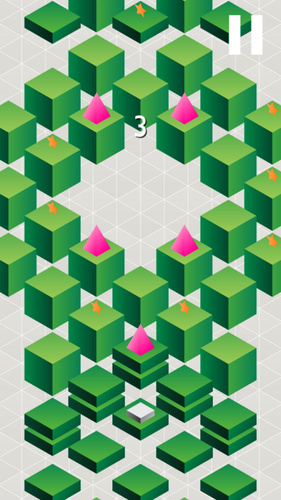 Beat the high score and compete with your friends!